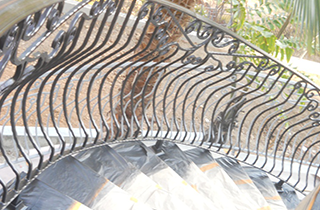 We specialize in both residential and commercial ornamental iron works in the Long Beach, CA area. We are confident that you will be 100% satisfied with our professional design and quality craftsmanship. We want you to be safe and secure in your home, and installing iron railings is an easy way to keep your family healthy and injury free. 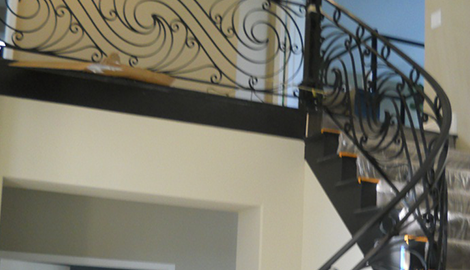 Trust us to install spiral stair cases in Long Beach, CA. We have the experience and skill to guarantee your satisfaction. We at Marco’s Ornamental Iron Works are insured and have a current L.A. city Certified Welder license. 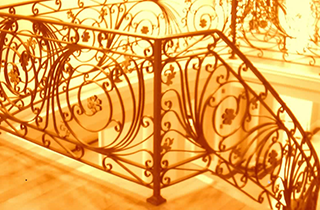 Our team of master craftsmen will create elegant and detailed iron decorations to beautify your home. Iron is one of the strongest and most versatile metals in common use. Since Roman times, people have depended on iron to protect their homes and businesses. When heated, iron is very malleable and lends itself well to customization. A master craftsman can shape the iron to fit any specifications and will easily be able to create elaborate iron ornamentations. Once cooled, iron is almost impervious to outside forces. This makes it the ideal metal for secure fencing, security windows, and gates. Iron is a versatile metal because it can easily take on so many shapes and because of its strength. It requires careful use of extreme heat to successfully manipulate and mold iron into the desired shape. Master craftsmen spend years learning how to safely work with iron so that the final result will be sturdy, durable, and long lasting. If you do not have the right training and experience, the ironwork will suffer and will not be a protection against outside forces. When you are interested in security, iron is an obvious choice. 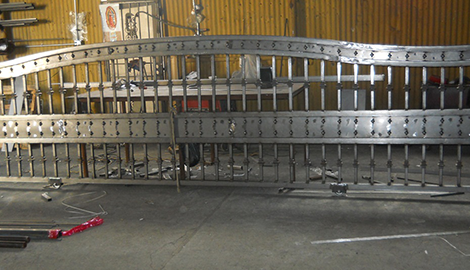 We fabricate and install wrought iron fencing and gates for both residential and commercial properties. Our showroom contains a variety of options and our master craftsmen are skilled at creating any design that you can imagine. 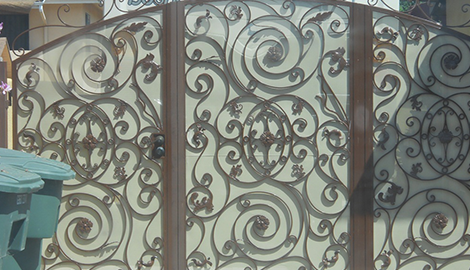 We also specialize in ornamental iron doors, wrought iron wall art, and iron railings. If you can imagine it, we can make it with iron. Call for more info about our residential and commercial fences and ornamental ironwork. 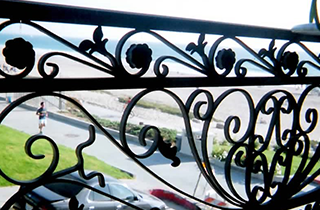 We at Marco’s Ornamental Iron Works in the Long Beach, CA area have years of experience working with iron and look forward to sharing that experience with you.